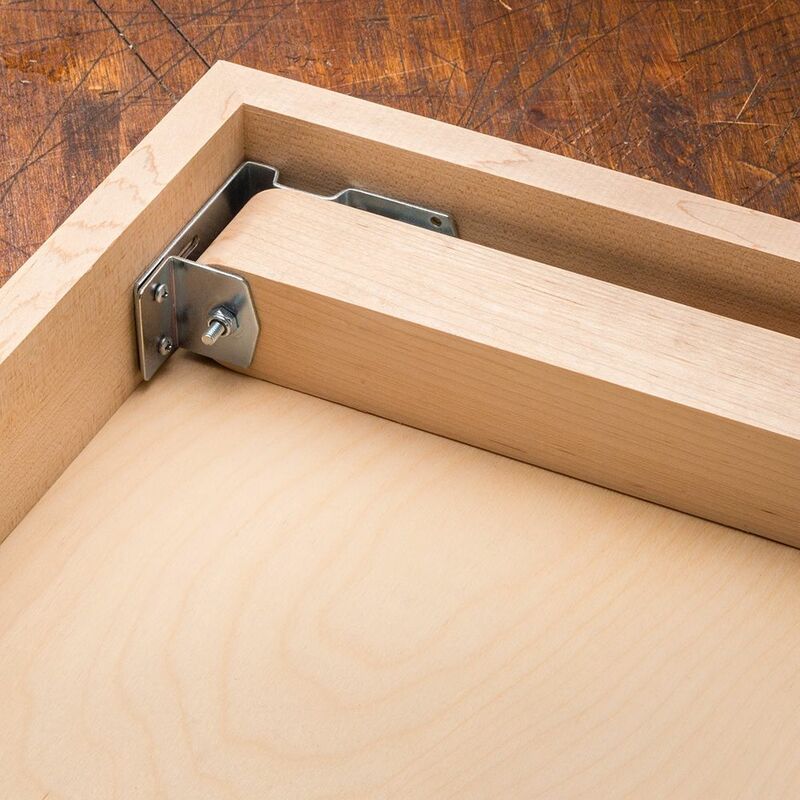 Make a practical, elegant folding card table with this set of four leg brackets. 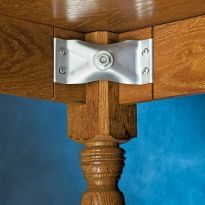 Use our four-pack of folding leg brackets to make a table that folds up quickly for storage or transport. 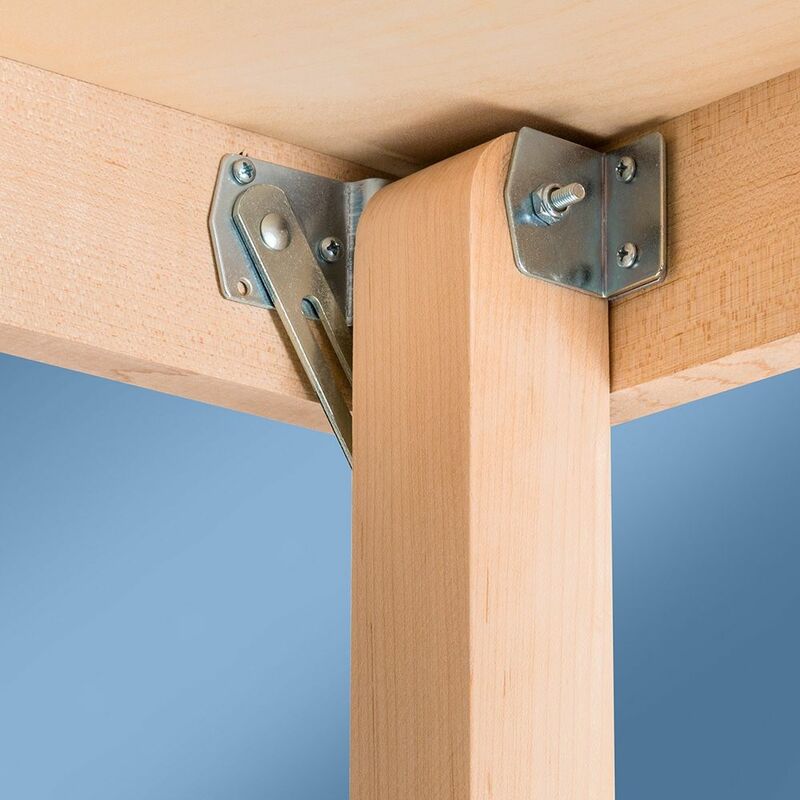 Each of the brackets locks firmly for stability when the table is in use. 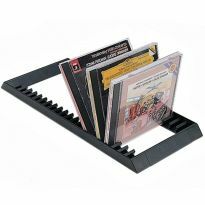 Ideal for folding card tables or any other accessory table that is used periodically, then stowed away. 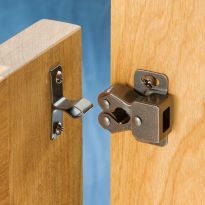 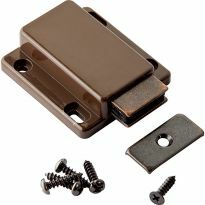 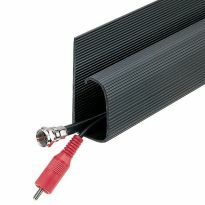 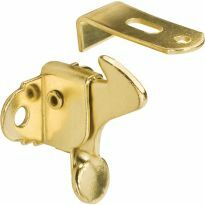 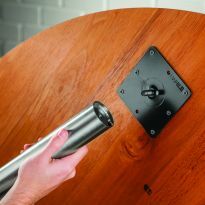 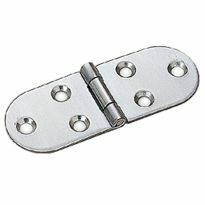 Brackets are reversible for installation on the right or left and solidly built for durability. 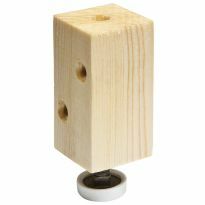 Legs should be square at the top and measure 1-1/4'' to 1-3/4'' wide. 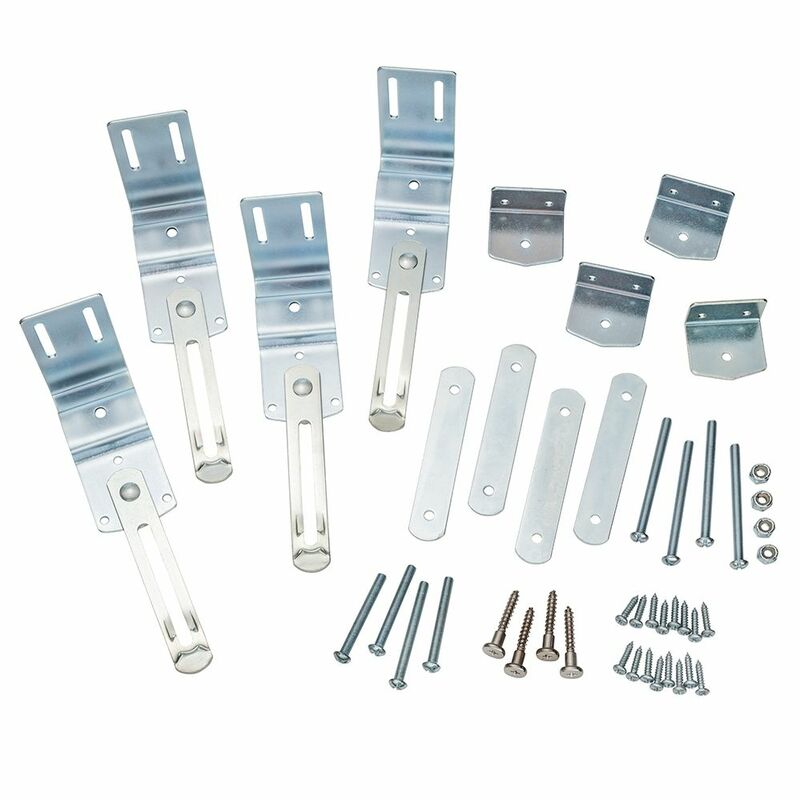 Apron height should be a minimum of 1-1/2'' to leave enough room to mount the brackets. 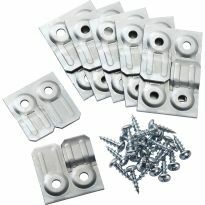 I have used them on all customers custom tables and they work great.